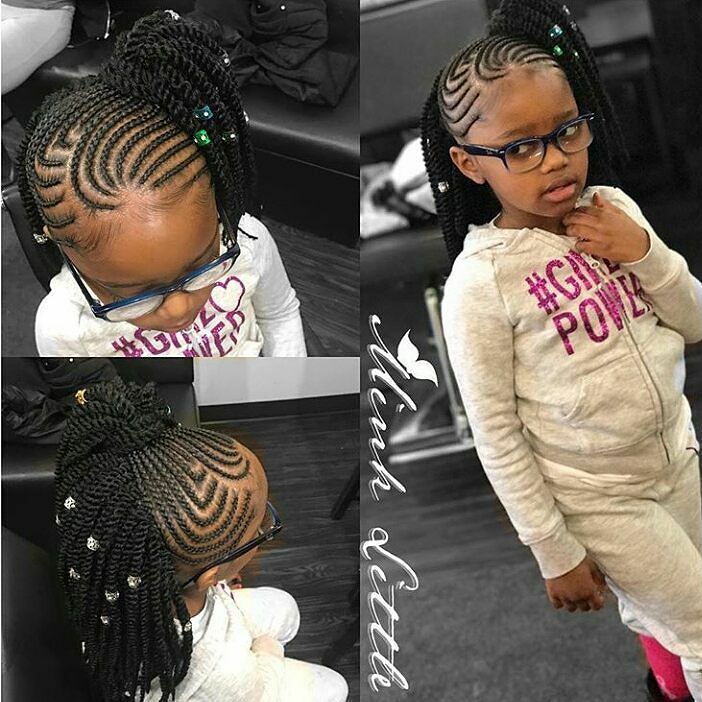 Do you know there are so many lovely hairstyles or varieties when it comes to hair for kids? We have the buns, ponytails, threading, braids, weaving and lots more! We have the freshest and the prettiest styles for your little girls! Some of which you will thank us for later. Ankara Styles #282: Game Changers!